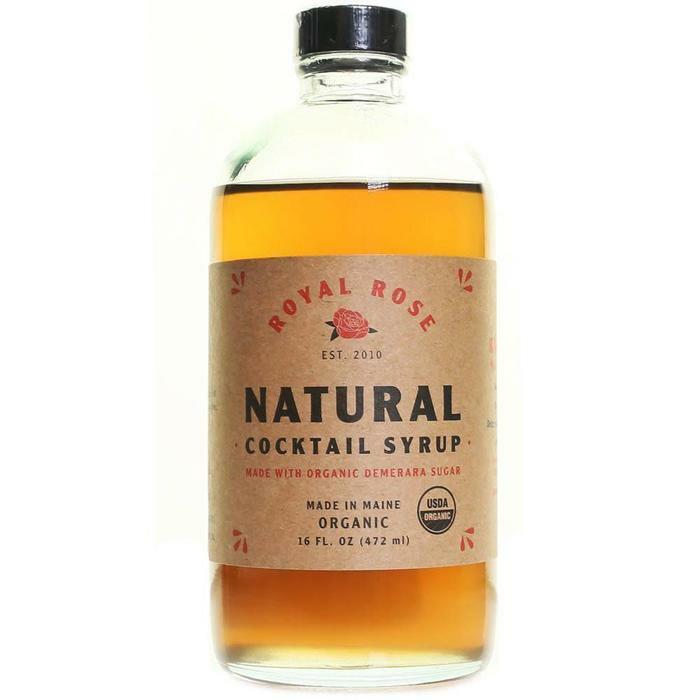 Royal Rose Natural Demerara Syrup, 16 oz. 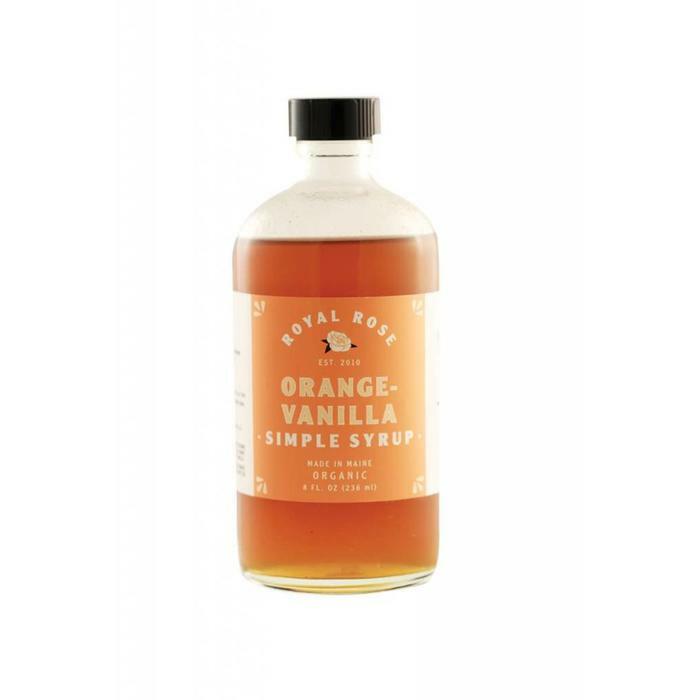 Royal Rose Orange Vanilla Syrup, 8 oz. Royal Rose Strawberry Fennel Syrup, 8 oz. 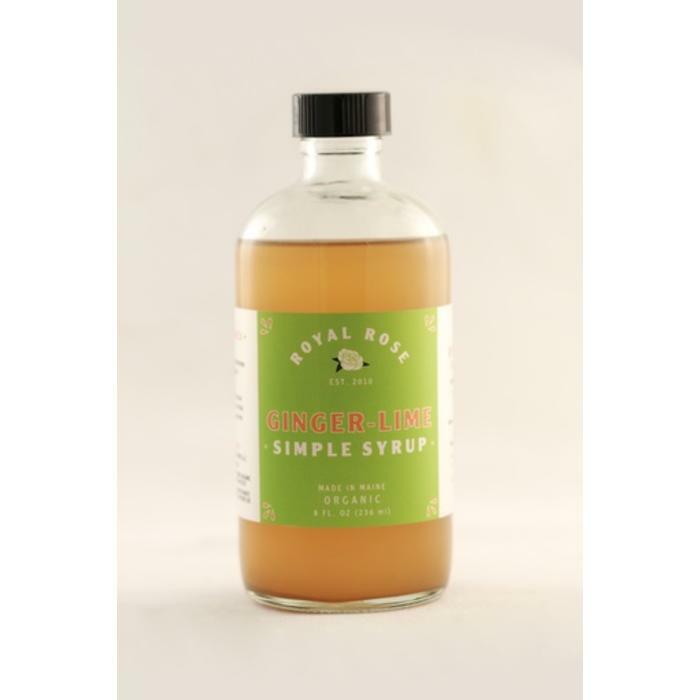 Royal Rose Ginger Lime Syrup, 8 oz. 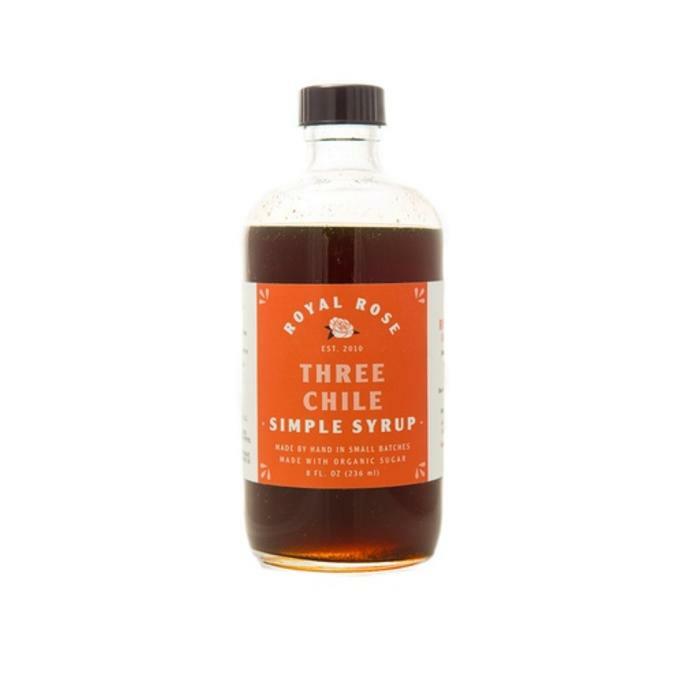 Royal Rose Three Chiles Syrup, 8 oz.